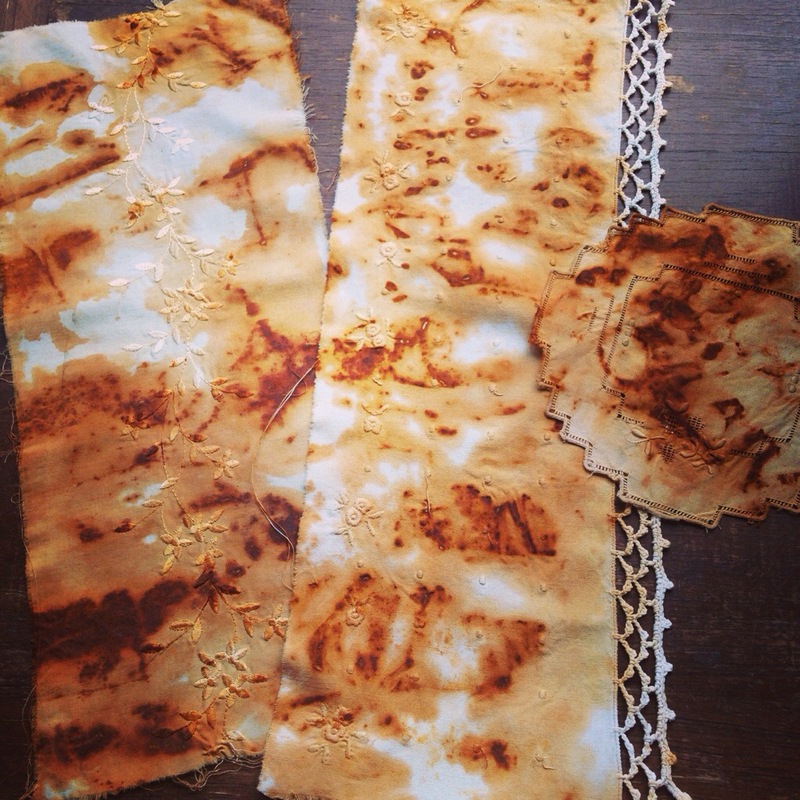 I especially love rust printing on vintage linens – the results are surprising and stunning! I found a great video online that explains the process here. Have fun experimenting! Click here to see a great tutorial about the process.